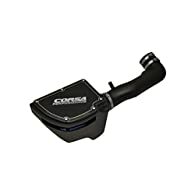 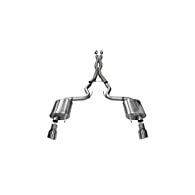 BBK Chrome 1-3/4 inch Shorty Tuned Length Exhaust Header for GM Truck/SUV 4.8/5.3L for all BBK short unequal length 1999-2009 GM Truck and SUV exhaust headers for 4.8L, 5.3L and 6.0L engines are designed for direct bolt-on performance to the present stock exhaust system. 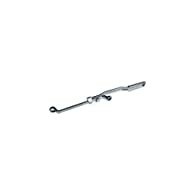 Each and every BBK exhaust header system are CAD designed and are manufactured with 1 3/4 inch CNC mandrel bent tubing for unrestrictive airflow and a one piece laser cut flange 3/8 inch for added strength and durability. 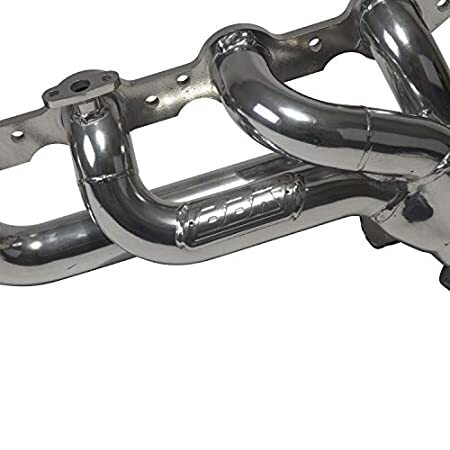 All BBK exhaust headers are pressure tested to make sure a leak free performance. 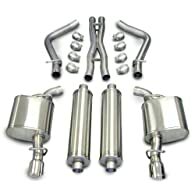 Each and every shorty unequal length exhaust header for the BBK 1998-2002 Camaro, Firebird LS-1 has been designed and dyno tested on the BBK headquarters in Southern California to maximise performance.